Free spins for 1 year ! Hi ! I love WMS slots not only in Vegas casinos but also online. This company gives me the opportunity to keep playing my favorite slot machines at reputable online casinos. So, my topic today is Jackpot Party Casino by WMS. Jackpot Party Online Casino (now merged to Slots Magic) was the official online casino of WMS (Williams Interactive) and slot machine fans really found their favorite slots in online version. 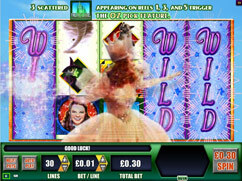 Players visiting Las Vegas casinos or any casino in the United Kingdom, Australia or Italy could play the online version of famous slot machines such as Bruce Lee, Wizzard of Oz, Star Trek, Davinci Diamonds, Kitty Glitter, Wolf Rising and many other games including the Super Jackpot Party (a classic found in all land based casinos). Jackpotparty was available in United Kingdom, Belgium, Sweden, Norway and Finland. You can read more about their 65 years land based experience and 10 years online, in our in-depth review of Jackpot Party Casino. In 2013 the online casino was sold for another group in Europe, and then Slot Magic became the new brand behind the WMS slot machine games online. The casino continue exactly the same and players can expect high quality slot games, professional support and a variety of deposits and withdrawals methods for different countries. The casino is licensed in Alderney where most of WMS online casinos held a license as well. I like the games for the simple reason to play the online version of popular brick-and-mortar casinos in the UK and Vegas. You can play different versions of Star Trek games, explore brilliant productions as Zeus, Medusa, "Black Knight", "Kitty Glitter", "White Orchid", "Shes a Rich Girl", "Pixies of the Forest". 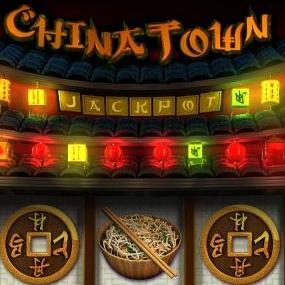 I keep playing these games online every week and the only thing I miss is the sound quality and noise in the casino. The sound quality you can have using headsets but the traditional noise at casinos (glasses and people) you won't get. 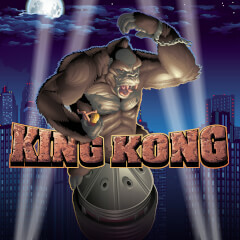 Some online casinos simulates the Vegas casinos environment noises and you will have a better experience on it. I notice some changes when Jackpot Party was switched to Slots Magic: some games was deleted, but other were included and now the casino offers a bigger variety due the inclusion of other slots providers. Now with some states regulated in the United States, we should see more WMS / IGT online casinos allowing american players to play their prefered slot machines online with real money. I think we should have good news about USA regulation very soon and maybe Jackpot Party re-launching exclusively for north america. Star Trek: The Trouble with Tribbles, Star Trek: Trap A Tribble, Fortunes of the Caribbean, Zeus, Palace of Riches, Reel Rich Devil, Samurai Master, Egyptian Riches, Enchanted Dragon, Whipping Wild, Africa, Amazon Queen II and Crystal Forest. 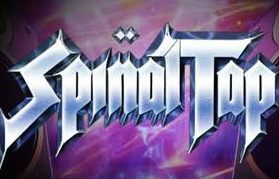 Comment: Free spins for ONE YEAR ! Slots Magic (previously Jackpor Party Casino) is giving one entire year with freespins for players who deposit at least €/£/$ 50. New players will get 10 free spins to join the casino, 100% bonus up to €/£/$ 100 and 50 free spins along your first money deposit. Use the bonus code Y520 - no wagering requirement on free spins! 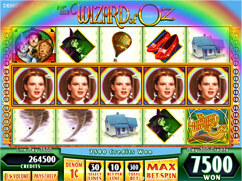 Comment: Wizard of Oz, Star Trek, Zeus Slots & more... all popular online casino games WMS Gaming you used to play at Jackpot Party are now available in their rebranded casino: SlotsMagic - play the famous Las Vegas slot machines here. Comment: Jackpot Party Casino was a very popular online casino for WMS games that is now rebranded and bacame Slots Magic. All top WMS slots still available including Wizard of Oz, Star Trek, Zeus, Bruce Lee Griffin's - Gate Plataea - Hearts Of Venice - the 3D slots White Witch and Black Witch - Wicked Riches - Ruby Slippers - Emerald City - John Wayne - Riches Of The Amazon. Jackpotparty was solt to EGO in 2013.